The 16-50mm power zoom lens is available with the Camera body (with A6000 and A5000), hence we didn’t mentioned that Lens. The 18-200mm lens covers a very long range, the lens focuses fast and Image stabilization works very well, the lens is very compact and light weight, highly recommended for those who want a perfect travel lens. This lens is bit better than 16mm lens in terms of optical quality, we recommend you to buy this lens if you are a street shooter. 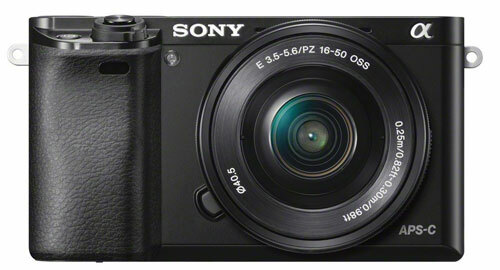 Best Zoom Lens and much lighter and faster than SONY SEL18200 E-mount, + the lens is Cheaper, the price is reasonable. Best portrait lens for Sony A6000, the lens does very quick and Silent AF, images are very sharp and bokeh is creamy, also recommended for video recording purpose. The Lens is lightweight and captures very sharp images, made with High-quality aluminum alloy for maximum durability, highly recommended for macro shooting.